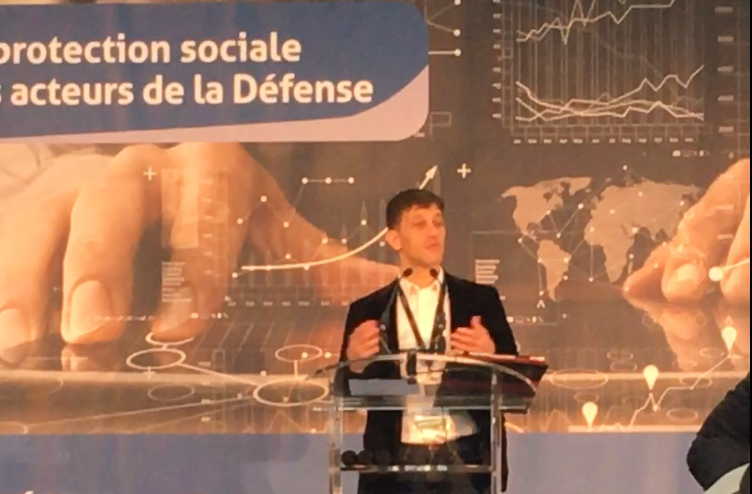 Green Communications’ Swarm of Connected Drones solution won the second price over 61 applicants for its innovative character and for its interest in the eye of RAID, GIGN, BRI and Special Operations Forces during SOFINS 2017. Find out more about SOFINS (Special Operations Forces Innovation Network Seminar) by following the link. For more information on our drone solution, please contact us or visit our Internet of Things webpage.